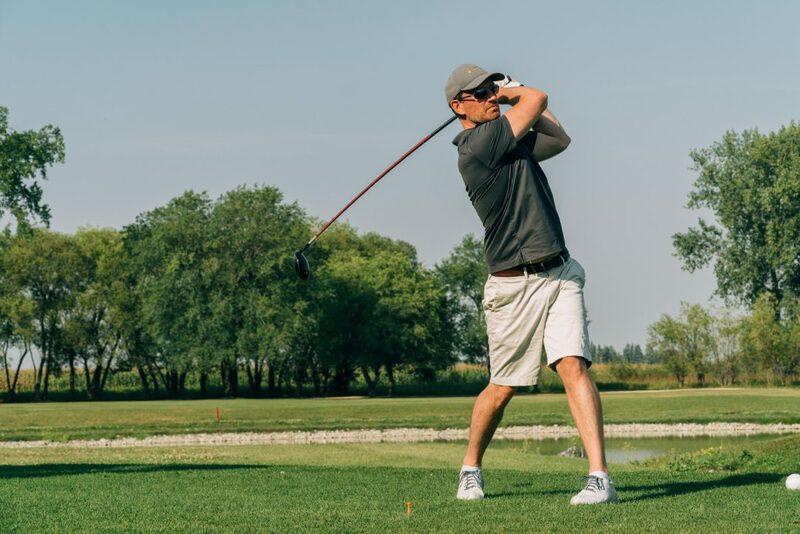 Through a partnership with Bel Acres Golf & Country Club, Cypher Environmental is very excited to announce our first annual company golf tournament on August 30th, with all proceeds going to Ducks Unlimited Canada. We have chosen to support this organization because their ethos of environmental conservation parallels our own. Since 1938, Ducks Unlimited Canada has completed more than 10,366 projects and conserved, restored and positively influenced more than 158.8 million acres of habitat. That’s an area nearly the size of Manitoba! 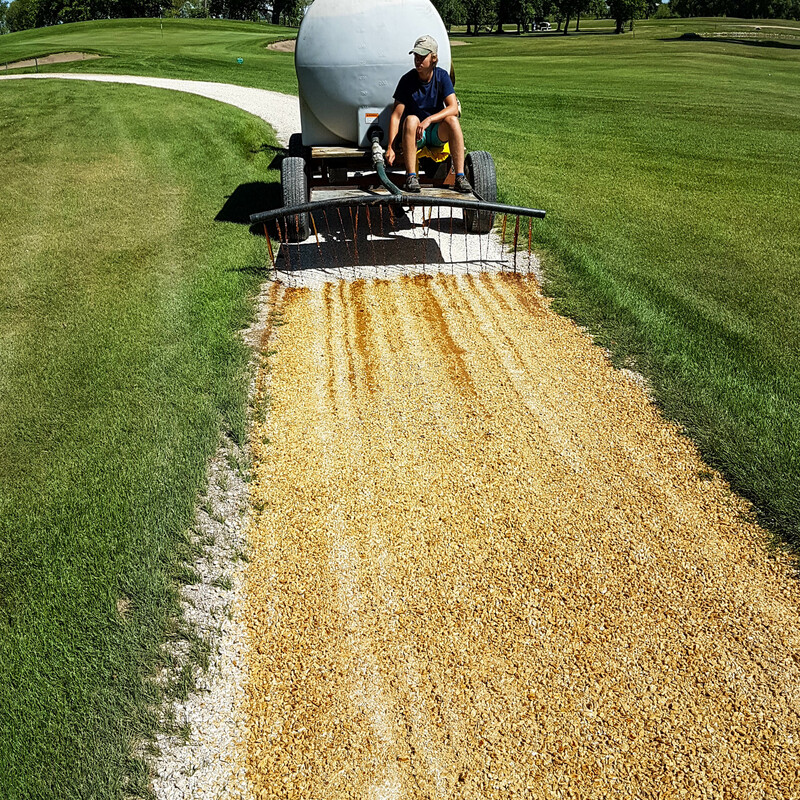 Cypher’s newest addition to our ever-expanding product line, Dust Stop® Municipal Blend, has been applied to the Bel Acres cart paths as a dust control agent. 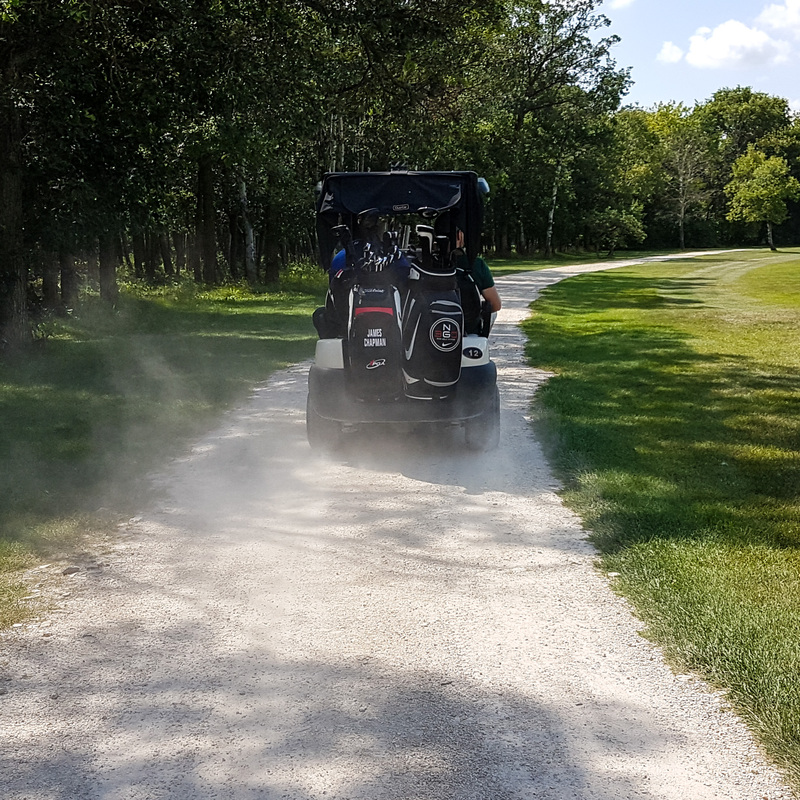 In addition to showcasing the superior dust suppression properties of our latest product, the application is indicative of the importance of non-toxic and eco-friendly dust suppression solutions in an environment where preserving vegetation condition is critical. 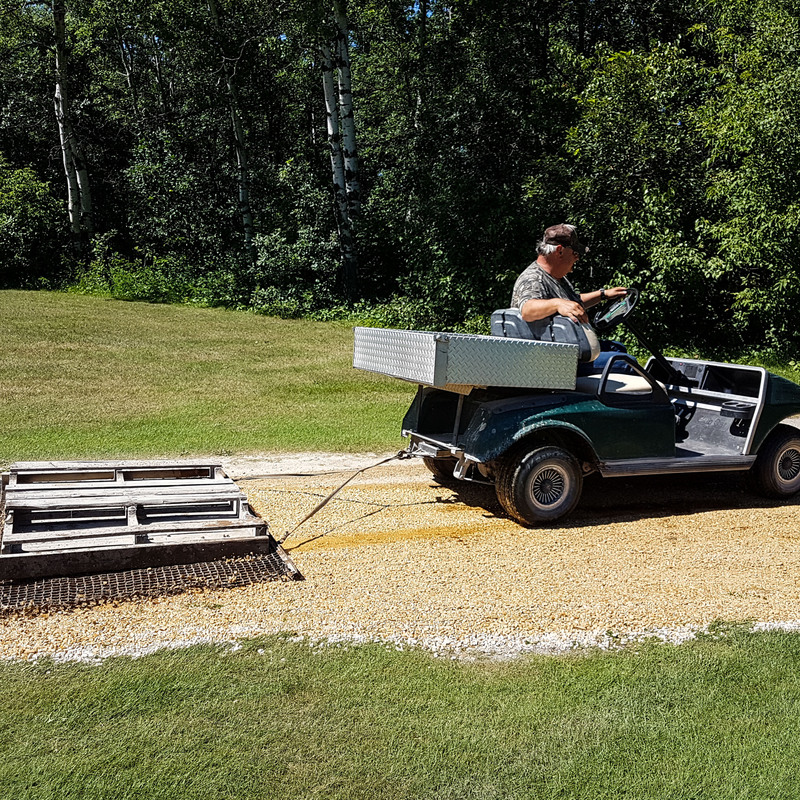 We are very excited to drive, pitch and putt for a great cause! For information regarding tournament sponsorship and how you can get involved, please contact us.